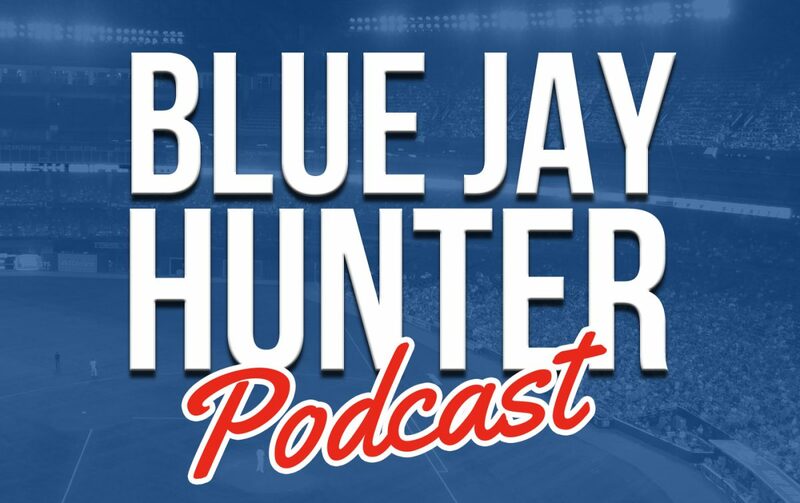 The Blue Jay Hunter Podcast is all about Canada’s team – the Toronto Blue Jays. Hosted by long-time Blue Jays blogger, Ian Hunter. He breaks down the latest Jays news, rumours and rumblings about the club. Tune in for weekly musings and ramblings. Listen and subscribe to latest episode on iTunes | Stitcher | Google Play Music | Soundcloud.